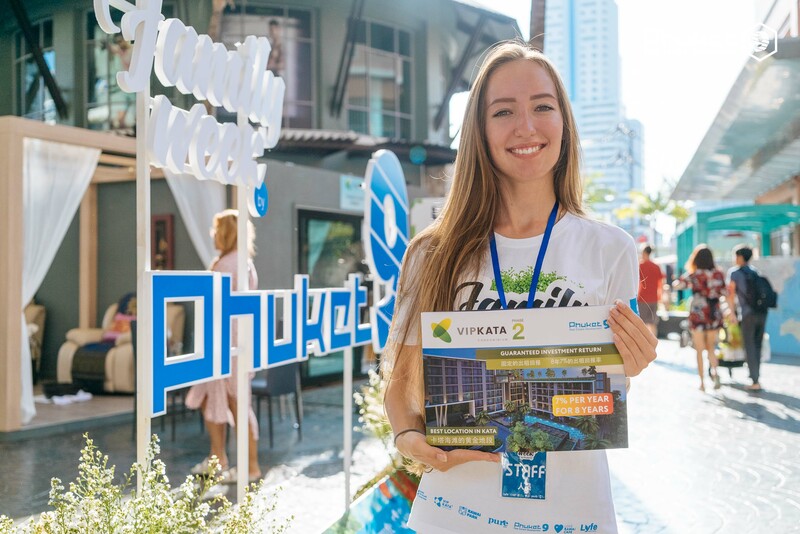 In August 2018 Phuket9 is launched the second phase of VIP KATA 2 Condominium — an off-plan condo development in a walking distance to the beach. 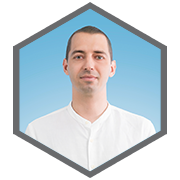 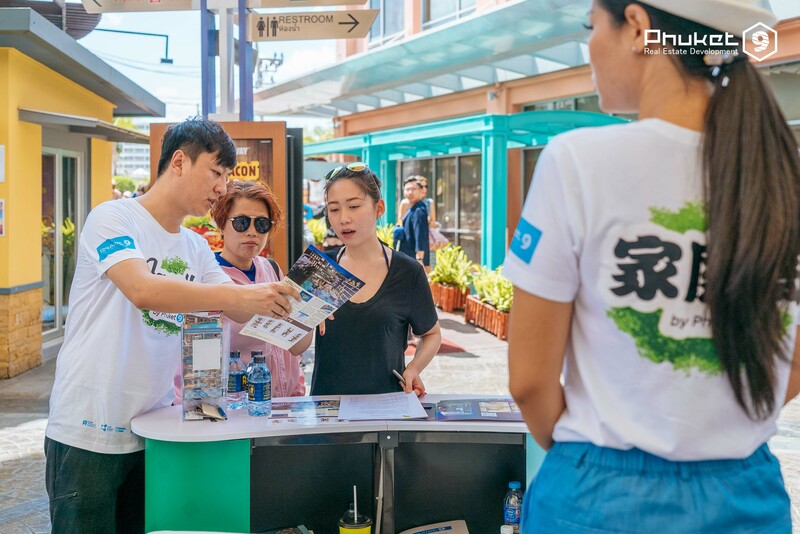 For all buyers and investors, Developer offers guaranteed rental return. 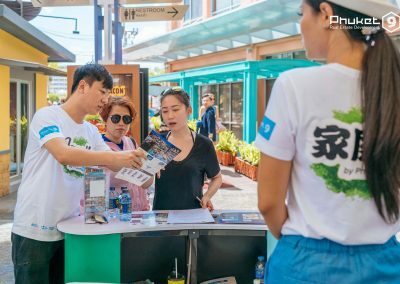 Such an “investment property” in Phuket is of a great demand today. 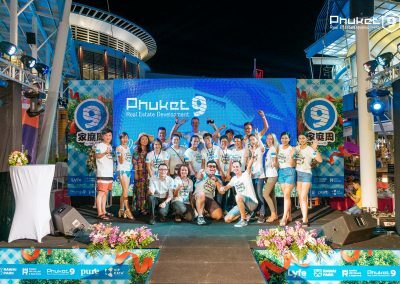 As it brings 3-4 times higher return on money than say a bank deposit. 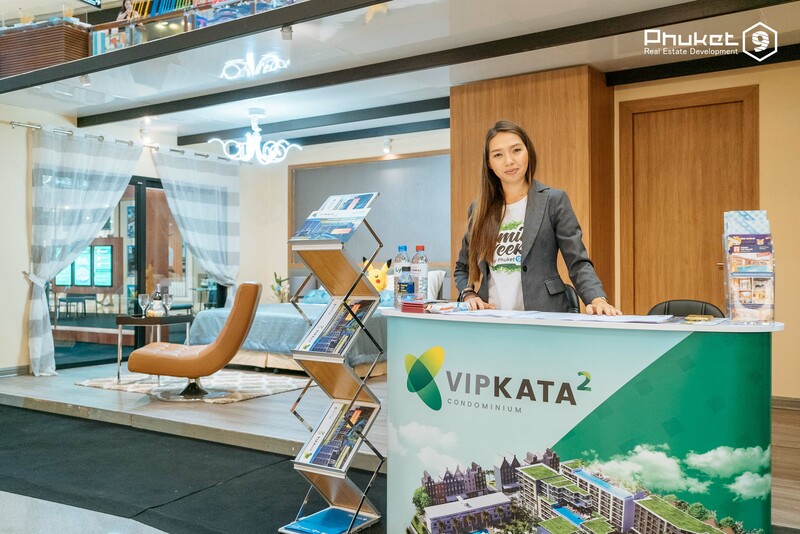 This perhaps is the main reason of why more than 80% of apartments in the first phase of VIP KATA 2 Condominium have been sold to private investors, i.e average buyers, who intend to buy a property to get a good return on their money. 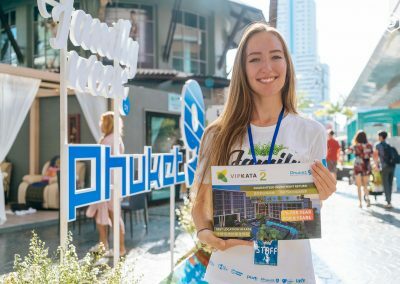 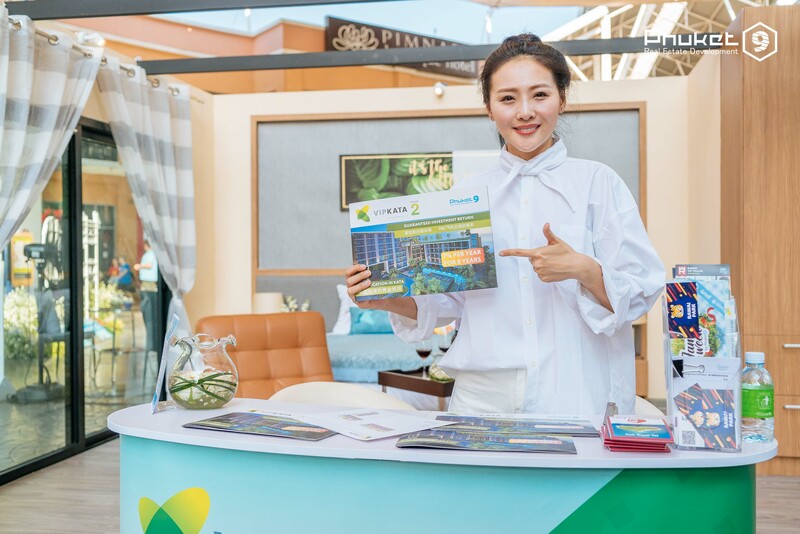 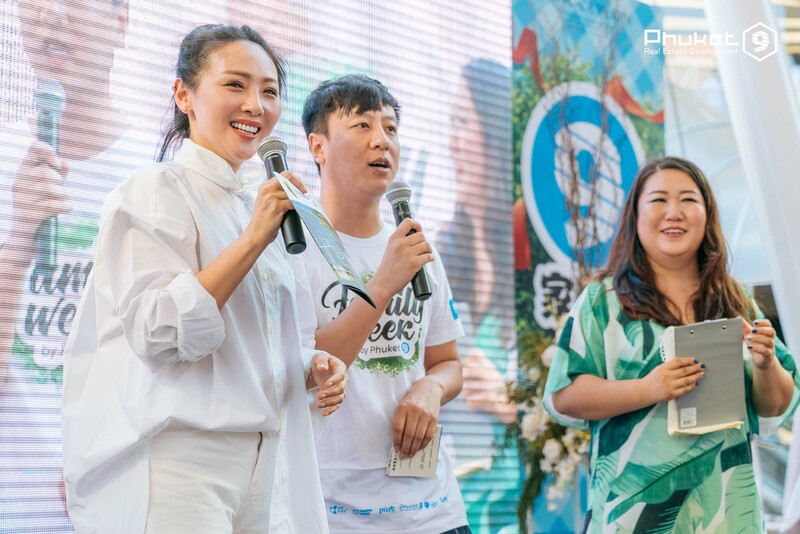 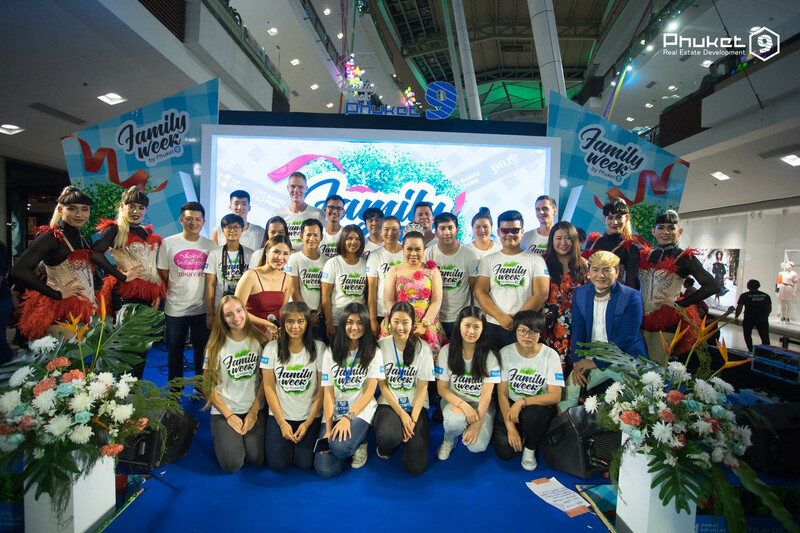 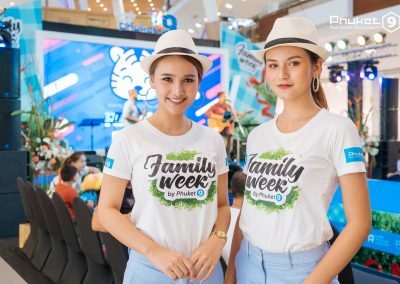 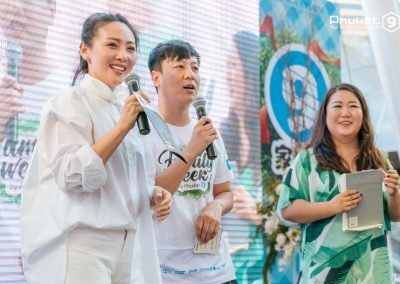 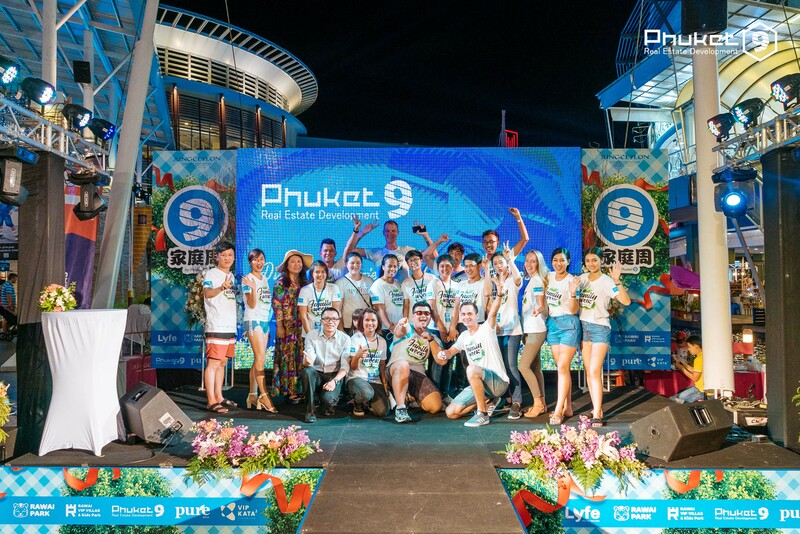 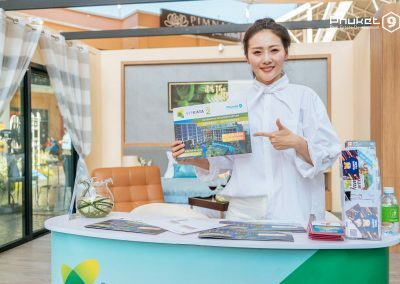 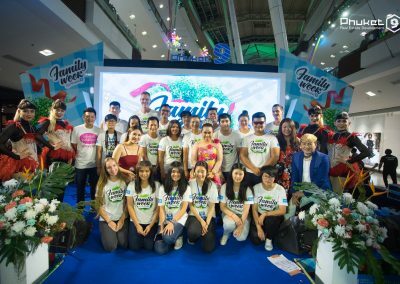 Sale launch of VIP KATA 2 Condominium happened at Family Week by Phuket9 Expos which took place at two largest shopping malls of Phuket.